Relocating can be challenge at the best of times, and unfortunately, the experience leaves much to be desired for some homeowners, and a typical cause of this would be to handle the move without the help of a removal company. 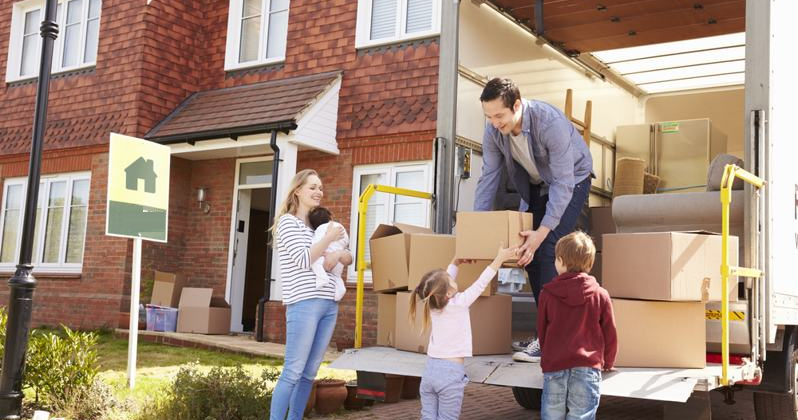 In order to help you have a positive moving experience, here are a few tips that should take the stress out of the relocation. Self-Packing – If you really want to have an easy time with the packing, ask the removal company to handle it, as they have all the right equipment, and with every box clearly labelled, there will be no confusion when it comes to unpacking at the new property. If your home is based in the East of England, there are quality removal services in Cambridge that can handle the entire relocation project, even if you are moving abroad. Don’t Leave Things Until the Last Minute – If you are a busy person, it is easy to forget things, and if that happens, the move would be seriously affected. Imagine the lorry turning up at your new home, only to find out that is isn’t possible to gain access for a few days! You should confirm your provisional dates with the removal company as soon as you can, and don’t forget to have the utilities turned off at the old residence, and on at the new one, as unpacking will be very difficult with no lighting. The Cheapest Quote – More often than not, a very low price equals hidden extras at the end of the job, and the remover would likely be uninsured, and if any damage is caused during the move, you would not be able to make a claim. Any reputable removal company would stand by their original quote, irrespective of any additional costs they might have incurred. Self- Moving – Unless you are a single person with no furniture, avoid the mistake of thinking you will save some money and handle the move yourself. The cost of renting a van and hiring a few labourers will almost be the same as using an established remover, not to mention the risk of personal injury. Carrying heavy furniture is not for the faint of heart, and then you also have the stairs to negotiate, so to be safe, it is better to enlist the help of a reputable removal company. Sort the Good from the Bad – Prior to the day of the move, anything that is not going to the new property should be separated from the items that are going. Otherwise, there will be confusion when the team arrives to do the packing, and as we all know, it is surprising just how much junk we accumulate over the years, and moving is the ideal time to have a clear out. If you make the right choice of removal company, the rest is easy, and with their expertise, the move will be a smooth transition and you and your family will be ready to start a new chapter in your lives. Things to Avoid when Moving House 0 out of 5 based on 0 ratings. 0 user reviews.